Never fear, dont throw your wraps away, just replace the grip section with JAW Leather Separates!!! Is just like the pull up grips this leather grap are excellent to protect my hands doing pull ups and chest 2 bar. 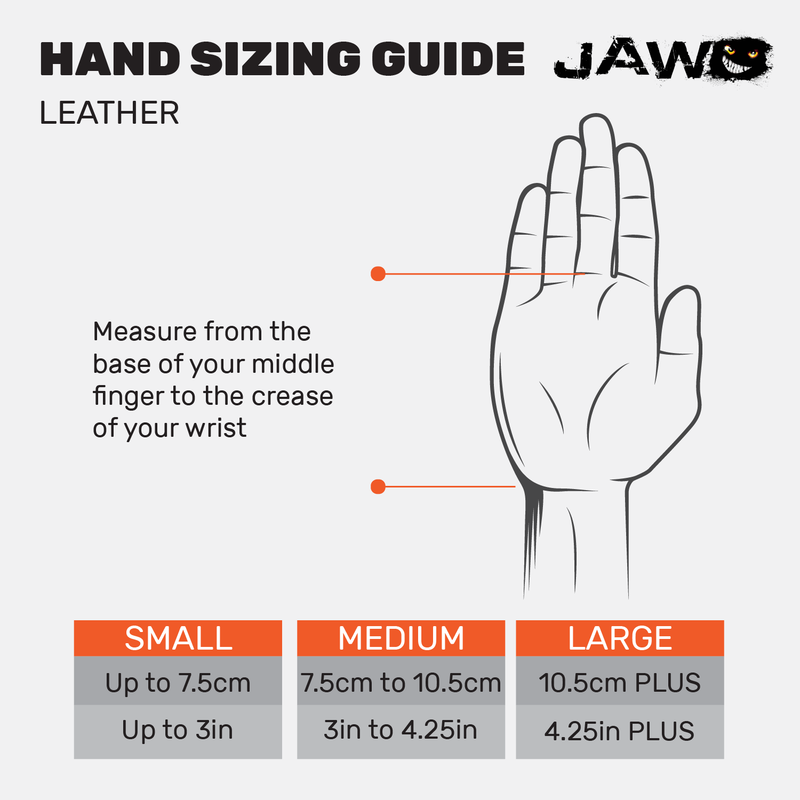 Definitely I will continue to buy JAW grips, all the products are awesome.